Bloggers are renowned for being huge candle lovers. With the usual big brand names popping up all over Blogs and Youtube regularly. 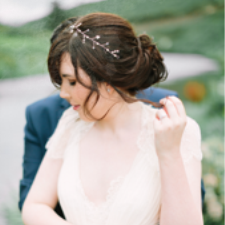 Well, today I wanted to tell you about an Irish brand 'Emma's Eco-Soy Candles'. These candles are All Natural, Handmade in Ireland, Fragranced with Only Pure Essential Oils, Clean Burning and Long Lasting. There is also No Artificial Dyes, No Synthetic Fragrances, and No Paraffin or Parabens in any of these products. 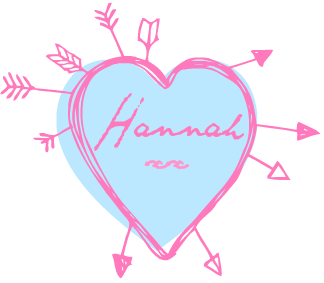 Emma started to create candles due to not only her craft skills but because she loved them. Emma admits she never really enjoyed the scents available on the market and often found them too strong, giving her headaches. This is when she started using renewable soy and essential oils to create products she loved, before turning it into a business. Emma creates Boxed Candles that last 50 hours, Tin Candles that last 20 and Wax Tarte Melts for those that love their burners. 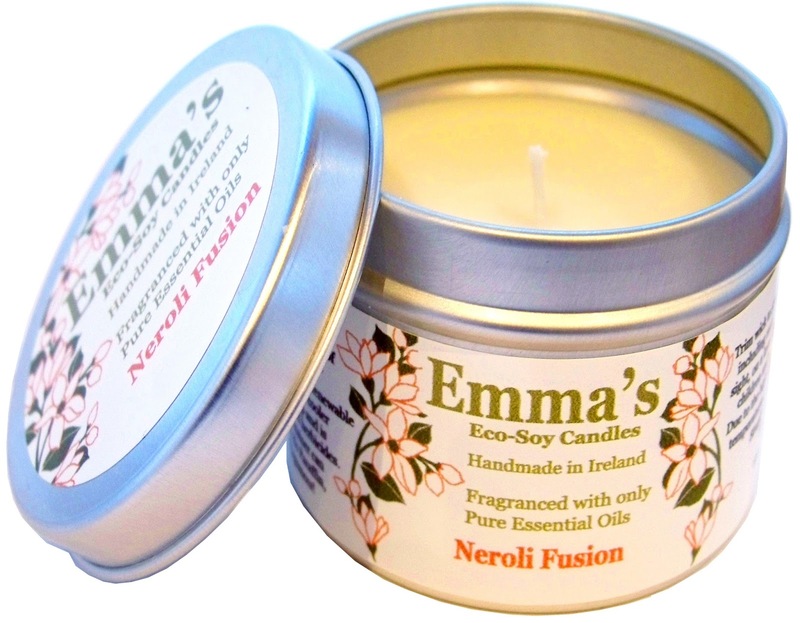 Emma kindly sent me two Tin Candles in the scents Neroli Fusion and Lemongrass. Both smell incredible and I was surprised just how much fragrance they produced since they were made using essential oils. Needless to say I was impressed from the get go. My favourite fragrance of the two is Neroli Fusion it has a subtle musky smell and it made my living room smell really fresh and homely. It has lasted really well I've burned it two Saturday's in a row from about 5 o'clock in the evening till bed time, it had burned very evenly and is no-where near being finished. 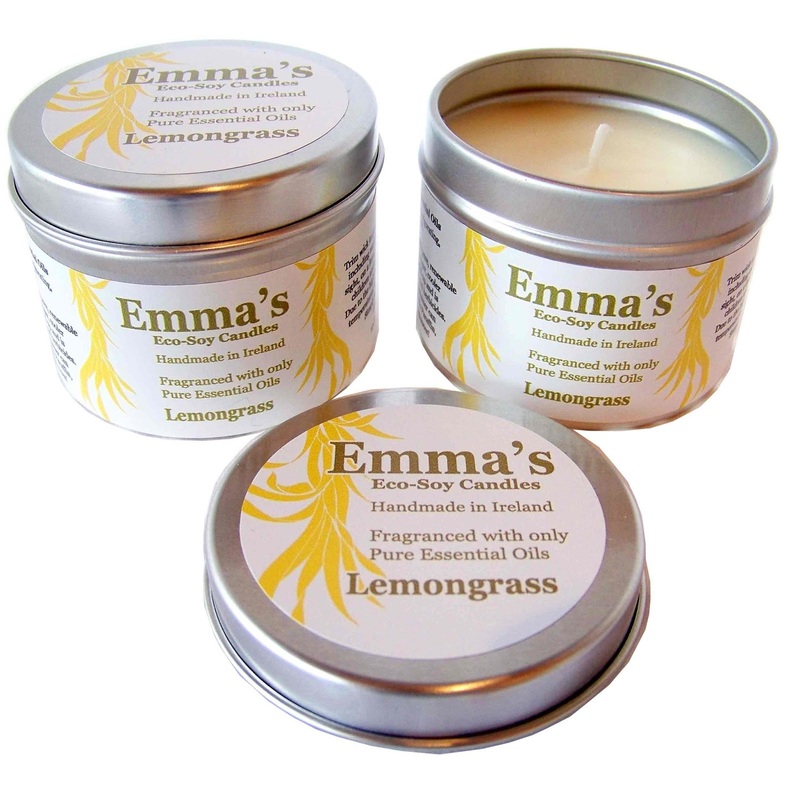 The Lemongrass has a slightly stronger scent but it is a fresh scent perfect (I think) for the bathroom or kitchen due to the citrus kick. These Candles are brilliant for anyone worried about any nasties their usual candle of choice may be omitting, especially those with allergies or young children. 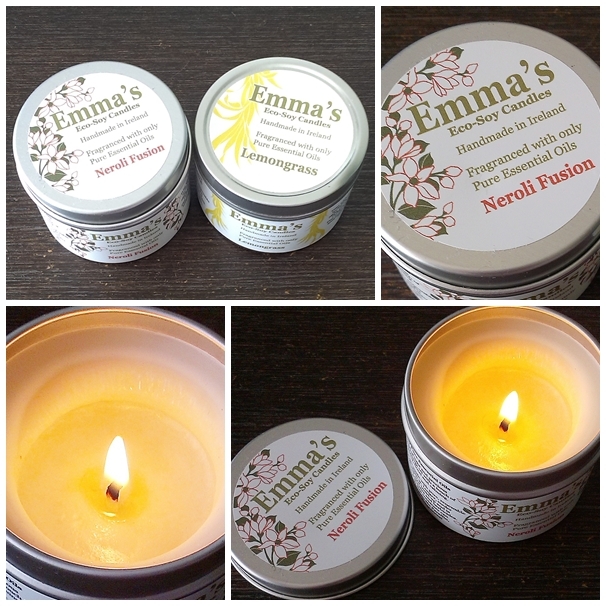 You can find more information on Emma's Candles HERE as well as visit her online shop. I love a good candle!